Senior Foreign Ministry official Amir Weissbrod to replace Ambassador Einat Schlein as aftermath of Israeli embassy incident. 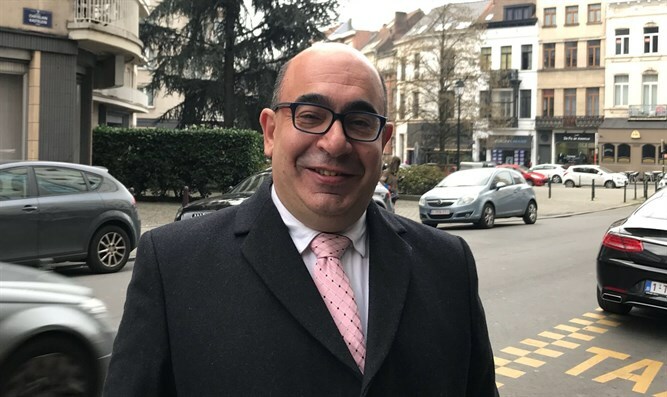 Israel today appointed Amir Weissbrod, a senior official in the Foreign Ministry, to the post of ambassador to Amman in Jordan. He will replace Einat Schlein, who served in the post until recently. 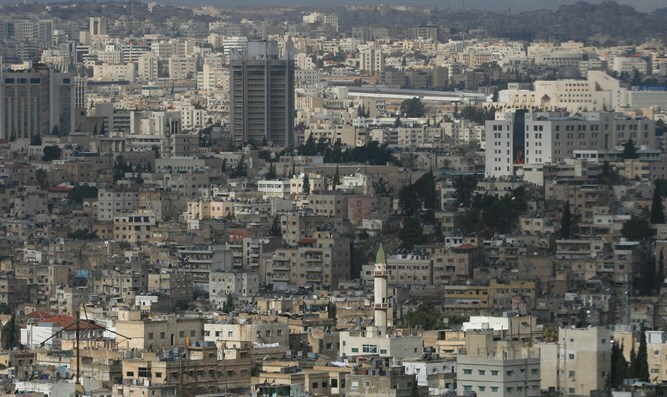 The Jordanians refused to allow Schlein to continue in her post after the incident at the embassy in which a security guard was attacked by a Jordanian worker and shot him and another person to death. They claimed that Schlein had helped the security guard leave the country without being held accountable. As part of the thawing relations between the two countries after the embassy was closed for months it was agreed that Israel would appoint a new ambassador. Weissbrod served as head of the Middle East division at the Foreign Policy Research Center of the Foreign Ministry and before that served in diplomatic positions in Jordan and Morocco. He is considered one of the experts in the office of the region. The appointments committee enthusiastically noted Schlein's excellent functioning and made clear their obligation to grant her an appropriate position soon.